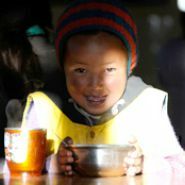 Leh is the second largest district in India; however, due to its remote geographical location the health facility is limited. The entire region is only accessible by road during the 5 months of spring/summer. The medical facilities available locally are often insufficient to meet the medical needs of patients, and they are often referred to Chandigarh or Delhi for specialized medical assistance. 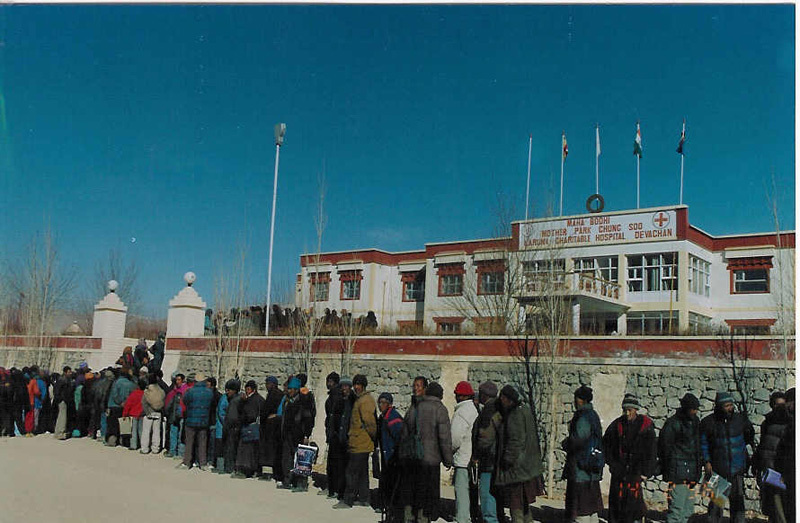 Few can afford this expensive treatment and thus the Mahabodhi Hospital has been supplementing the government's efforts by providing a strong and effective public health service for the people of Ladakh. 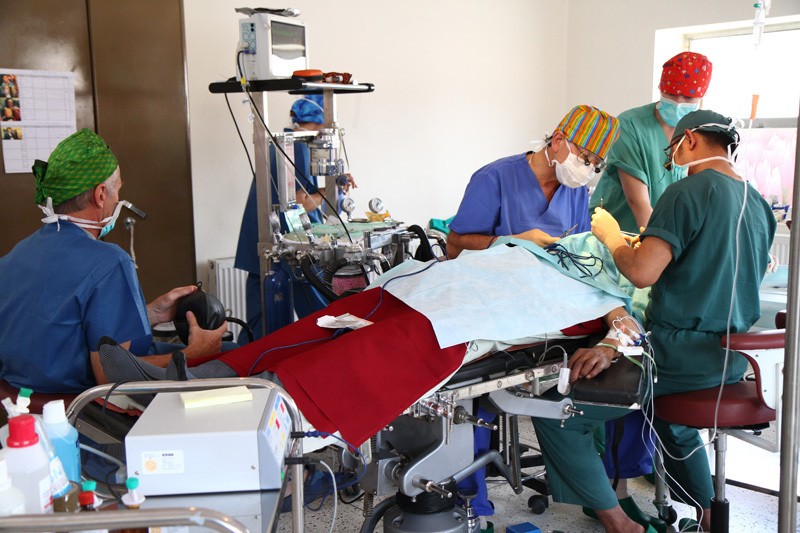 It carries out altruistic health services in as a part of it's holistic social service. Traditional Doctors also offer their services with Chinese and Tibetan medicine as well as acupuncture treatment. It mobilizes basic medical needs to remote places through the mobile clinic programs and organizes various medical camps in villages as well as at the hospital fulfilling the medical needs in the remote areas of Ladakh.